Pre-registration for the Expo is encouraged, with complimentary breakfast beginning at 9am for pre-registrants, courtesy of Baha Mar. To pre-register visit http://www.acediabetes.org. 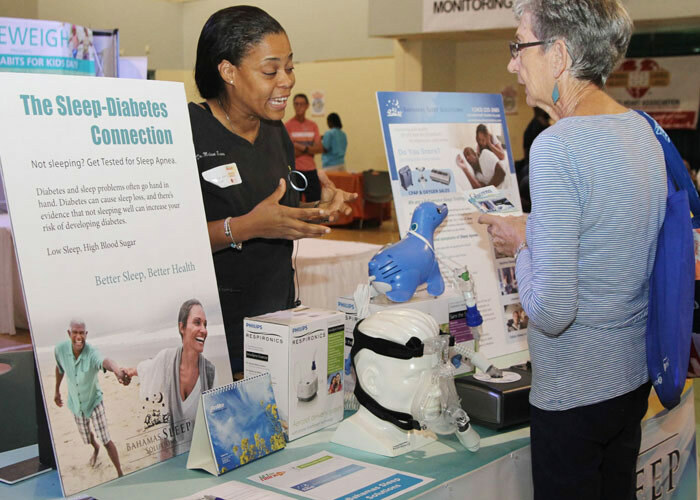 This event brings together a variety of organizations within the community to present information about diabetes-related products and services. 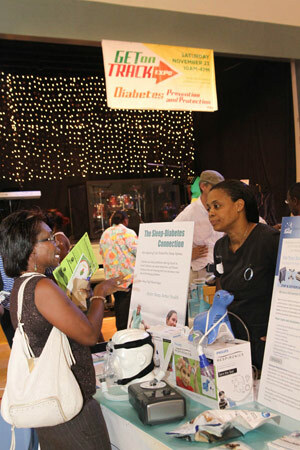 The expo covers all aspects of diabetes and the prevention of diabetes. Healthcare professionals will be available to discuss and provide information on eye care, dental care, physical activity, healthy eating, weight loss, blood sugar monitoring, and medications. Attendees can also learn about new products, services and technology for people with diabetes and more. 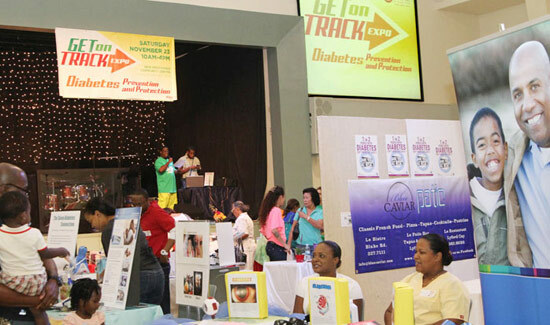 “The goal of this expo is to increase awareness and improve the overall health of our community,” said Anita Cates, a registered nurse, co-founder of ACE Diabetes and organizer of the Get on Track Expo. Expo highlights include a cooking demonstration performed by Chef Jacques Carlino of Blue Caviar. Chef Jacques will be making a delectable Teriyaki chicken stir fry, vegetarian Moroccan tagine with couscous and French vinaigrette with vegetables, ending with a scrumptious dessert. Mac Fit Pro will get expo attendees pumped up and excited with a dynamic 20 minute demonstration on fit and fun exercises. In the greenhouse, Field to Fork Community Farm will offer a demonstration on backyard farming and how to grow your own food. Attendees are invited to bring all their questions about diabetes to the “Ask The Experts” session featuring Dr. Graham Cates and internationally-renowned Dr. David Marrero, who was instrumental in the design and execution of the “Diabetes Prevention Program”. 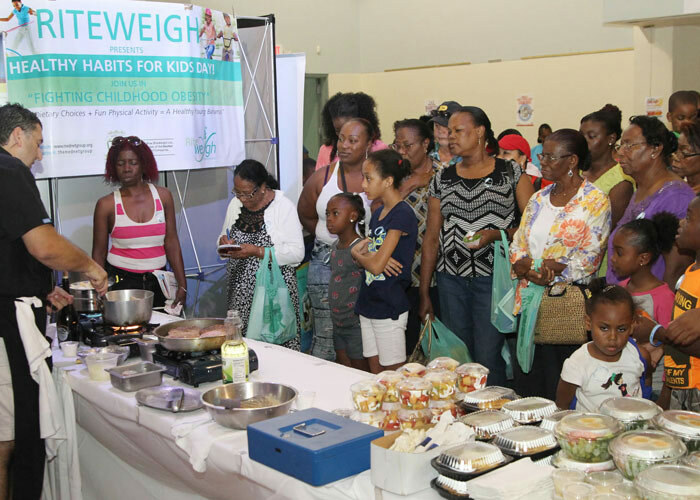 “We want to encourage a sense of empowerment; we want people to leave the expo believing that they can take control of their health and know the steps to take. Diabetes takes away control and leaves you dependent on others. 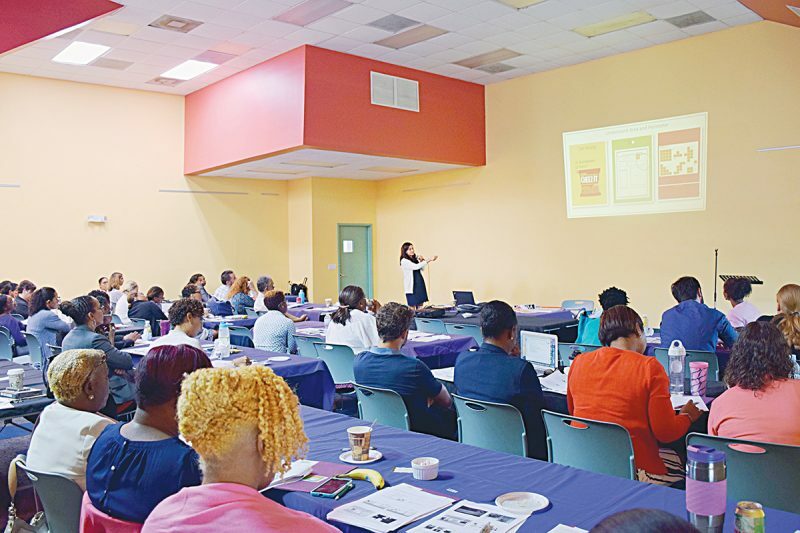 Through the ‘Get On Track’ Expo we aim to educate people on how to get back in control, how to get back on track, with their health and lives,” said Nurse Cates. 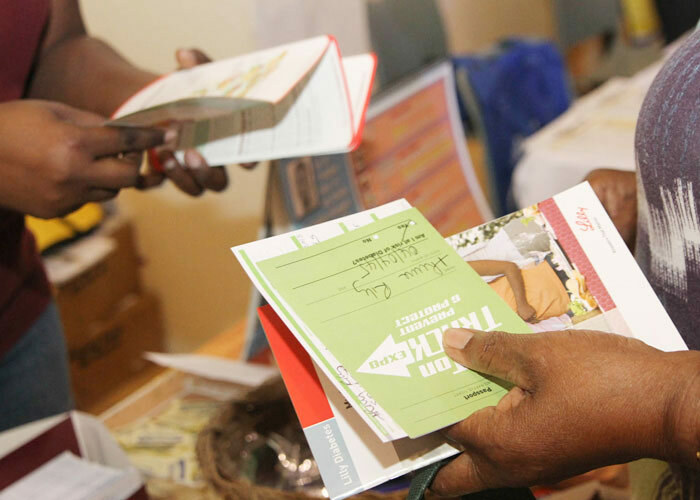 Free health screenings and loads of prizes and giveaways will be available throughout the expo. A Raffle will be held, giving attendees the chance to win a ‘staycation’ at the luxurious and highly anticipated Baha Mar resort which is set to open in late Spring 2015. 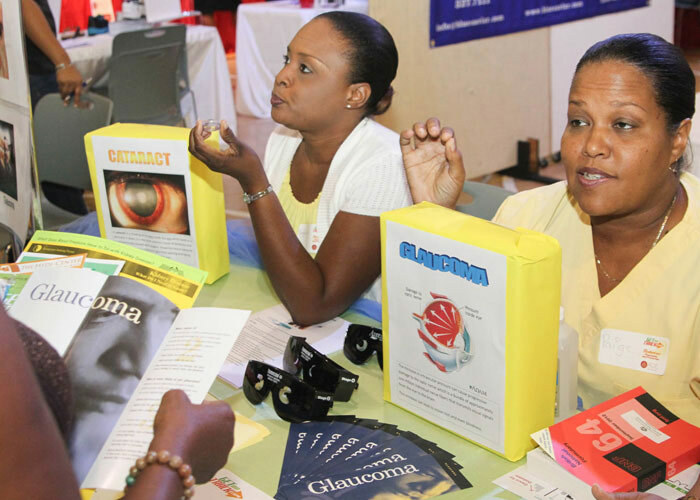 Bahamas Retina and Eye Care Services, a private Ophthalmology facility which aims to promote eye health, will be offering free mini comprehensive medical eye exams for glaucoma, cataracts, and other elements of diabetic eye disease. 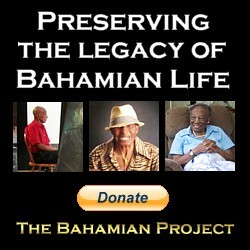 Free educational material will also be available. Primary prevention is essential in the fight against the major causes of blindness in this region. 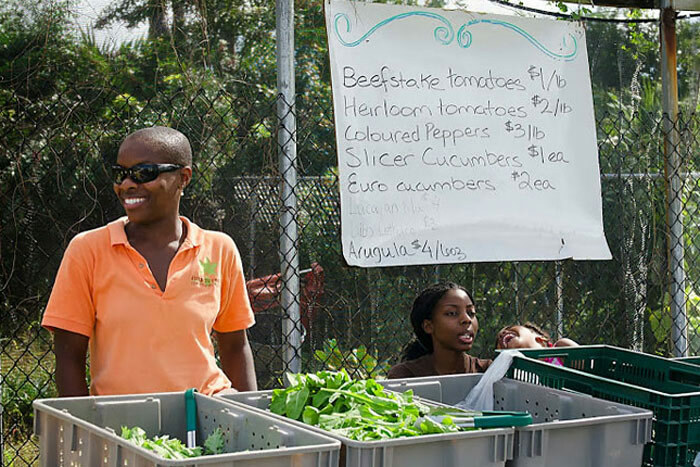 ACE Diabetes was established in 2012 to address the overwhelming need in The Bahamas for diabetes awareness and the challenge of managing diabetes on a daily basis. 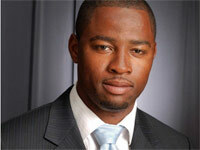 The ‘Get On Track Expo’ is free and open to the public. It will be held on Saturday November 8th from 10:00am to 2:00pm at The New Providence Community Centre on Blake Road. Pre-register online for a complimentary breakfast available from 9am-10am before the official start of the expo. 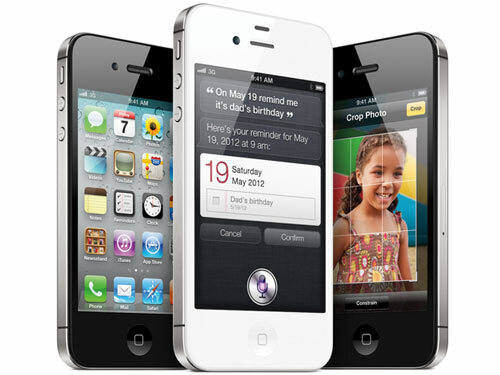 For more information visit http://www.acediabetes.org or call 327-2878. Photo Captions: Booths and activities from the very successful inaugural expo, attended by more than 300 people. 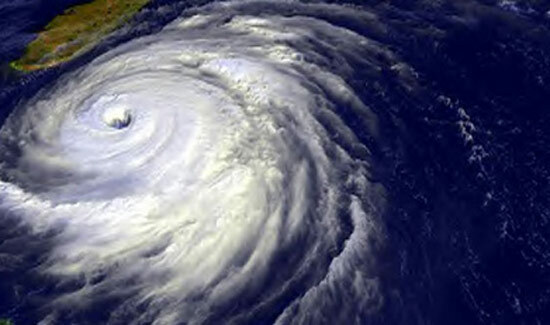 This year promises even more activities, prizes and giveaways.